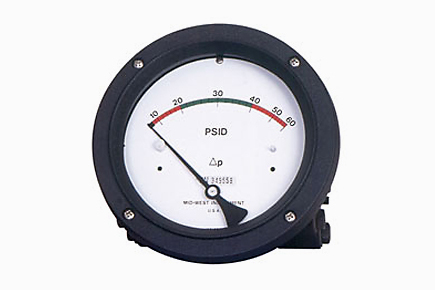 The Model 142 Division 2 rated product is a lower cost alternative when compared to the Explosion-Proof designs that are often used in Division 2 applications. Mid-West Instrument’s Model 142 is CSA Certified to both the Canadian and U.S. standards and U.L. Listed to the U.S. Standards. Certifications: CSA Certified, UL Listed, Class I, Division 2, Groups A, B, C, D; Class II, Division 2, Groups F & G.